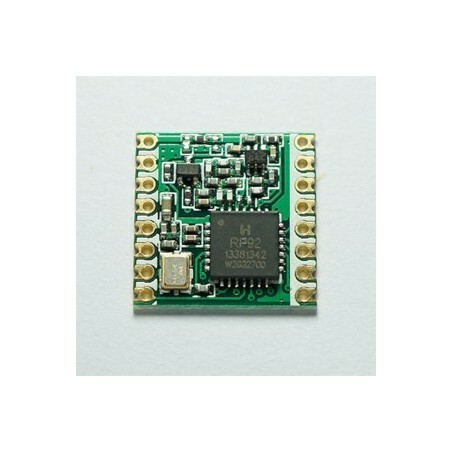 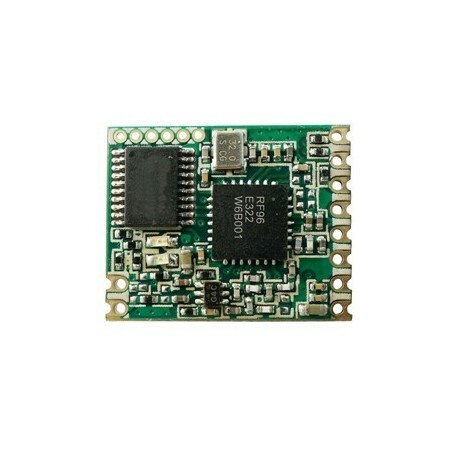 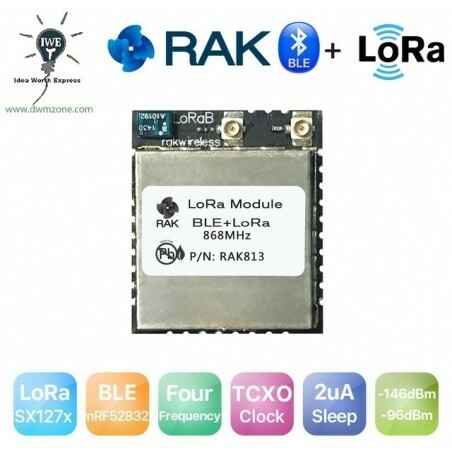 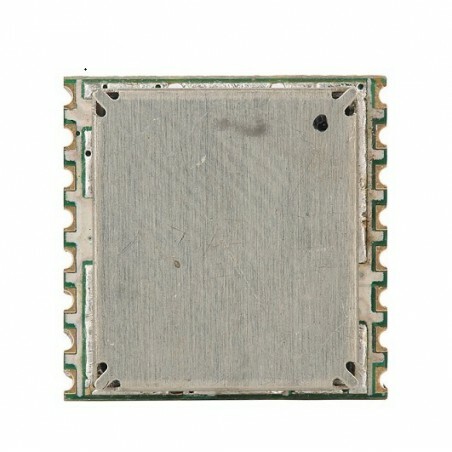 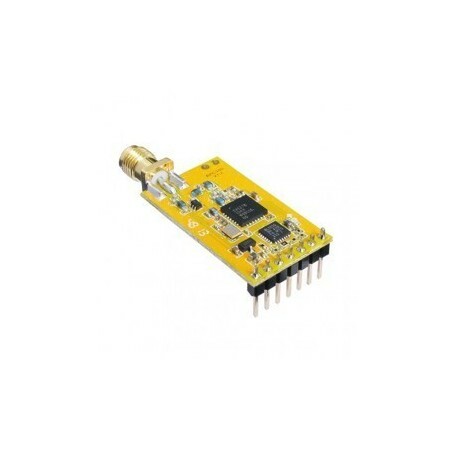 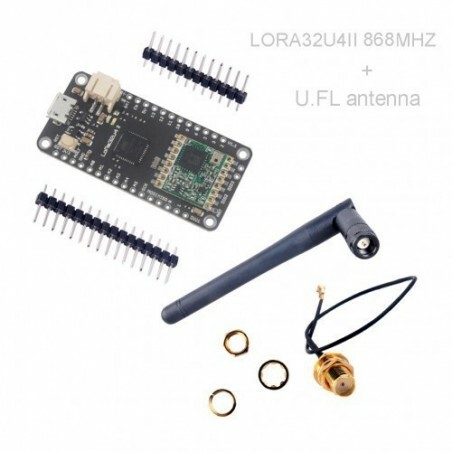 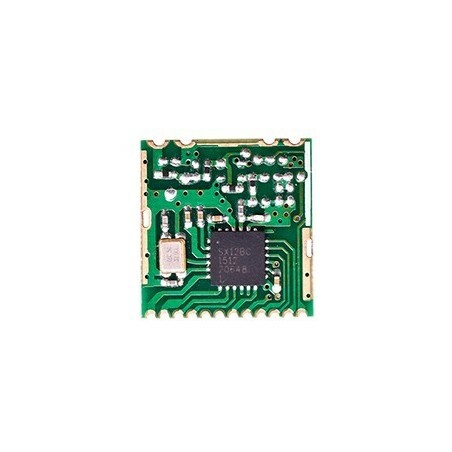 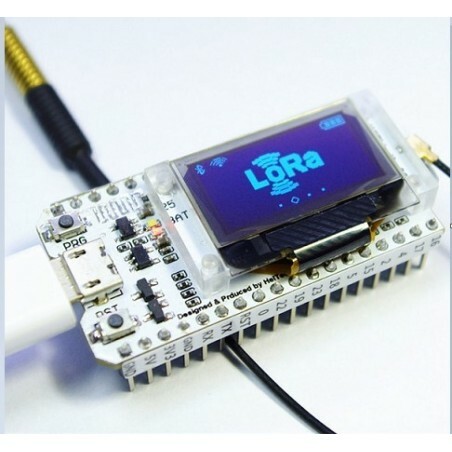 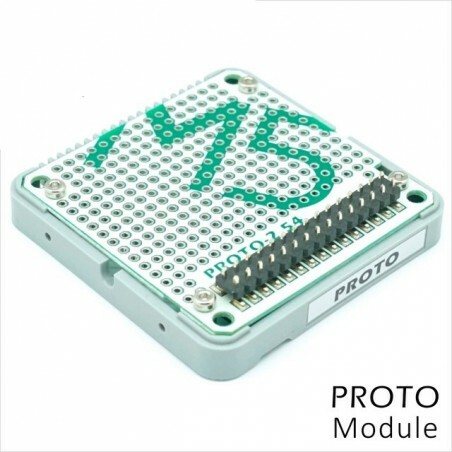 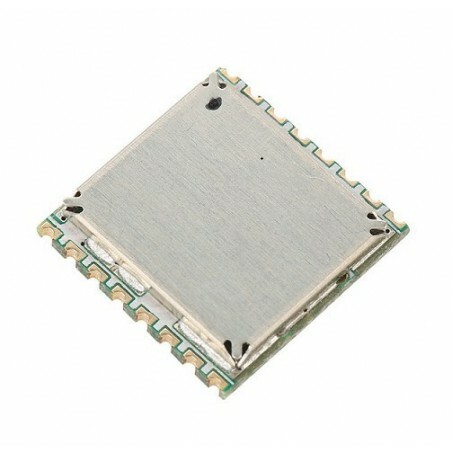 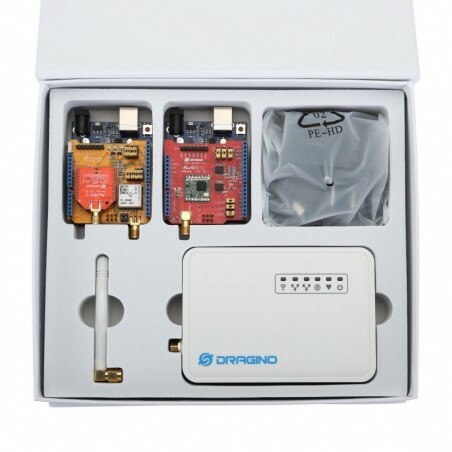 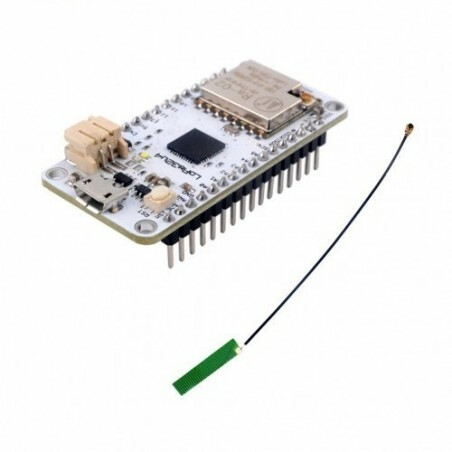 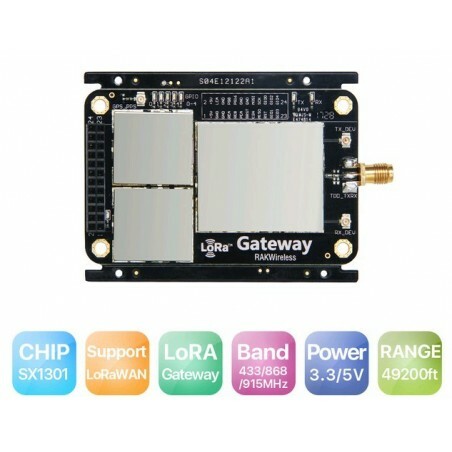 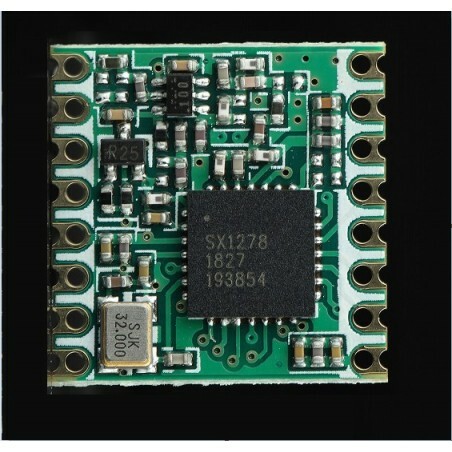 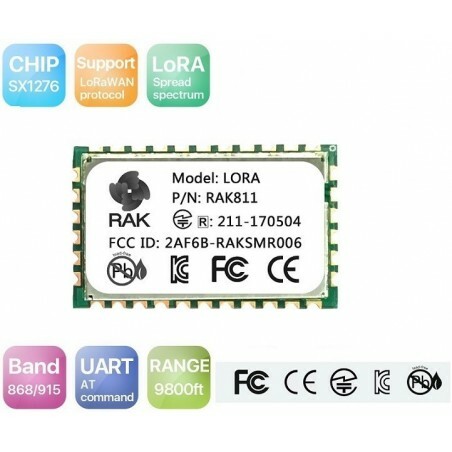 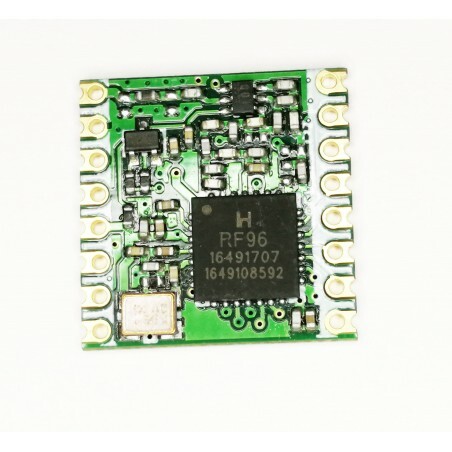 DWM-1278S 433MHz /470MHz sx1278 LoRa transceiver RF module compatible with RFM98W feature the LoRaTM long range module build by the semtech SX1278 chipset with the application for ARM meters. 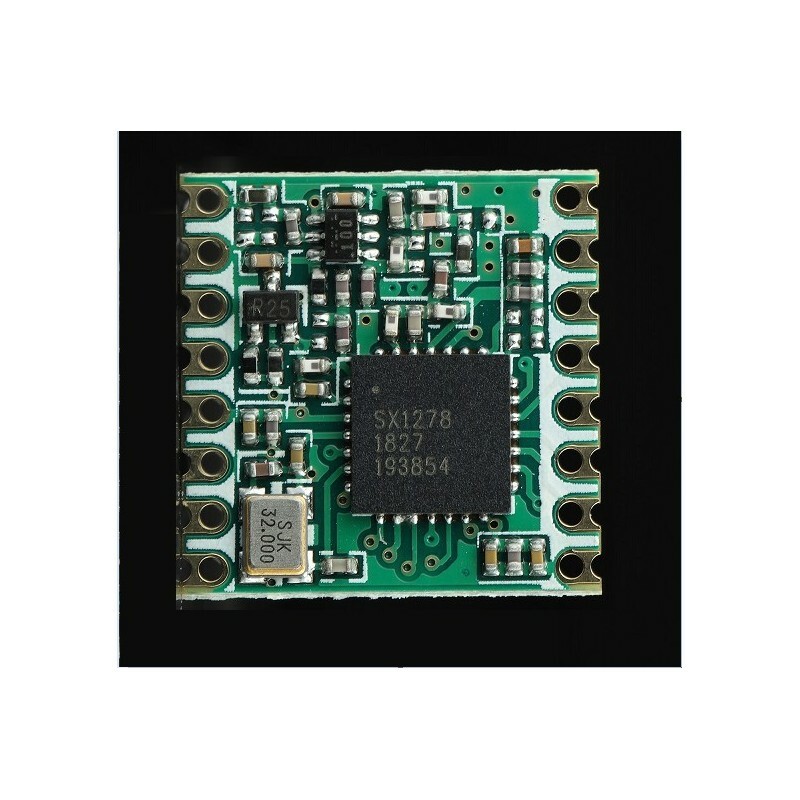 DWM-1278S 433MHz /470MHz sx1278LoRa transceiver RF module compatible with RFM98W feature the LoRaTM long range module build by the semtech SX1278 chipset with the application for ARM meters. 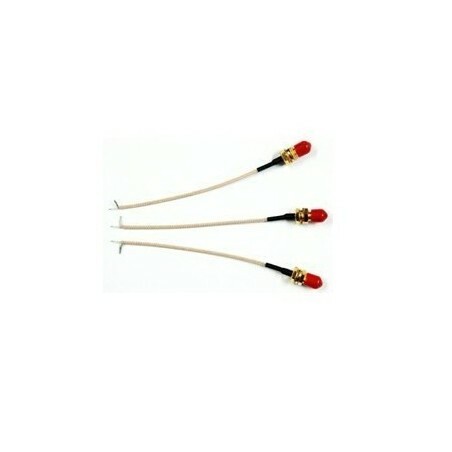 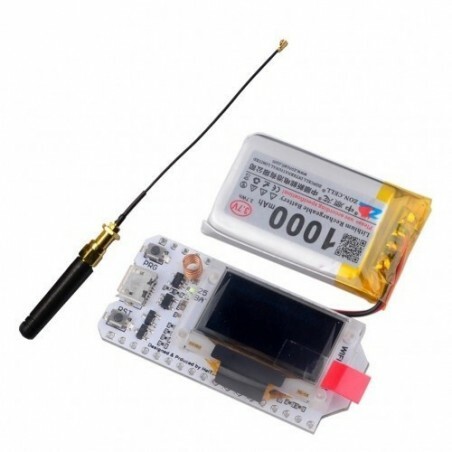 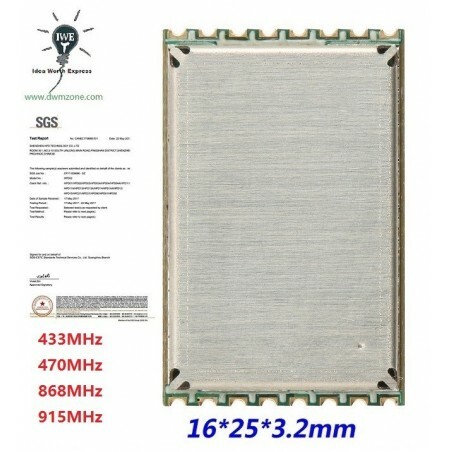 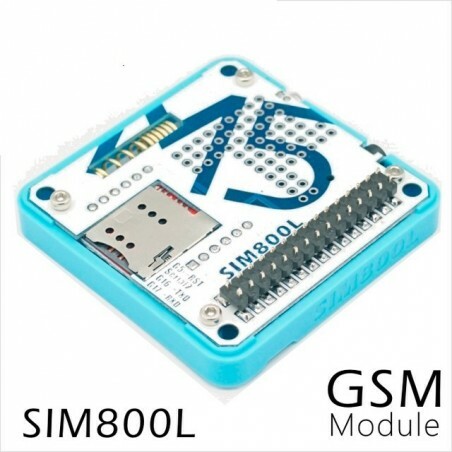 RFM96W: Demo code, RoHS report, FCC test report, ETSI test report.